With hundreds of big name and artisan gins out there, it’s hard to choose the right base for a show-stopping martini. Luckily, Tastings.com has assembled an all star team from the finest cocktail bars in the country to guide you. Our expert judges rate the year’s best botanicals so you can mix the perfect martini for any occasion. The recipe is simple but the flavors are complex: 2.25 ounces of gin and .75 ounces of vermouth - sorry Mr. Bond, no vodka here. 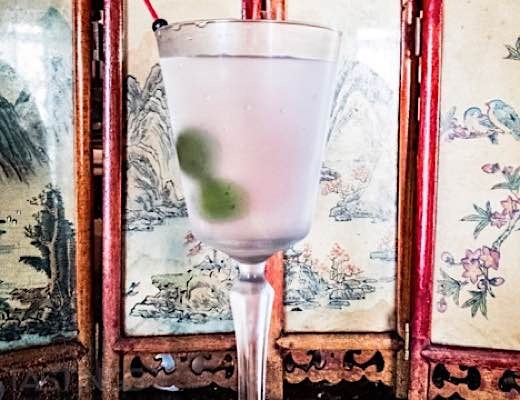 'Sessionable' isn't a word that comes to mind often when you think about gin, but then again Baltimore isn't a city that comes to mind often when you think about gin either. This smooth, fruity spirit gets high marks for bringing balance to each sip. A rare 100 proof gin that still manages to be clean and refreshing, the bright, south Asian spice notes and lime finish make Baltimore Spirits Company Shot Tower Gin equally at home in a martini or a gin and tonic. Make up a pitcher of either one and enjoy it outside with friends for the perfect summer pairing, and check out our 16 Super Spring Drinks for more outdoor imbibing inspiration. True to its namesake, pine was at the forefront of our silver medal martini. 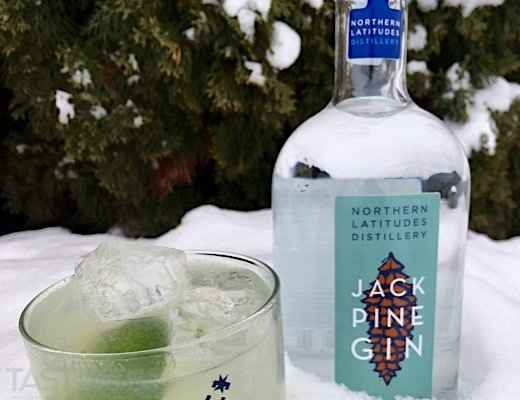 Close on its heels were the standard juniper notes, but where Jack Pine breaks from the pack is with unexpected twists such as aromas of toasted sourdough and smoky lapsang suchong tea. (Can't get enough tea in your drinks? Try Owls Brew Wicked Green!) Our judges lauded the Jack Pine martini not just for its aromas, but also its vibrant citrus-spice flavors and root essences. A beverage this cultivated requires your full attention whether you are a competition level judge or simply savoring it at an upscale lounge. While you're there, try Jack Pine in a different cocktail such as a French 75 where the effervescence of champagne amplifies the aromas and botanicals. Our 2nd place martini 'exploded' in our judges' mouths, perhaps due to the fact that Vantage Botanical Spirit is not technically a gin, but a 'botanical spirit,' a style in which distillers are free to let the traditional juniper take a backseat to new and exciting flavors. 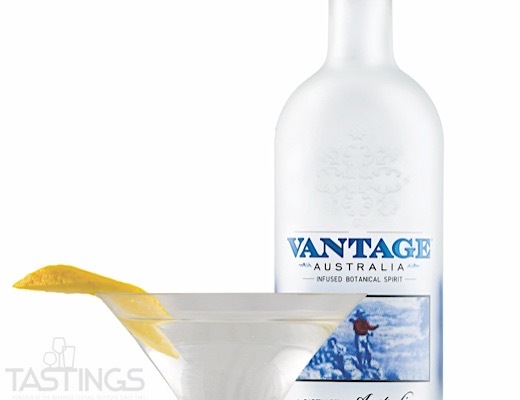 Vantage's master distillers have incorporated lemongrass, peppercorn, and crystalized lemon peel which seamlessly meld with the vermouth to create a martini that packs a punch yet finishes gently with a lingering, pleasant taste. 'Nippitaty' is a word that has long since fallen out of common usage. It means 'a particularly good and strong liquor,' and with how well Nippitaty Distillery Gin fits the definition, our platinum medal winner might be bringing Nippitaty back into the mainstream in a big way. At 86 proof it's slightly stronger than average, but the alcohol does not overpower the laundry list of spice and floral accompaniments. Cinnamon, coriander, cardamom, lavender, and caraway all make appearances on your nose and tongue, tempered by sweet, smooth honey. Just like it won over our judges, this medium-bodied gin is a true crowd pleaser, so serve it at your next casual gathering to class things up a notch. And while this award-winning martini is perfect as-is, don't be afraid to experiment either. Cocktail bitters can really play well with an herbal, spicy gin like Nippitaty.